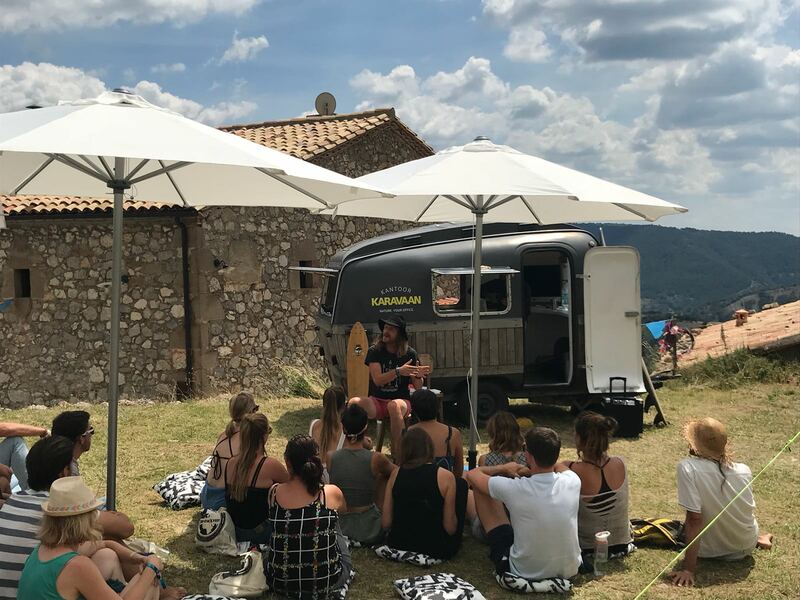 From August 14 – 19 around 500 digital nomads coming from many different nationalities gathered in the beautiful mountains around Solsona in the Spanish Pyrenees to celebrate the Freedom X Fest. It was the first festival of its kind for the location independent movement, and it surely was great to be part of it as KantoorKaravaan! First of all it’s clear that this movement is quite unstoppable. The evolvement of digital technologies make working from anywhere more and more accessible. This is reflected in the growing number of co-working and co-living spaces. All over Europe they’re sprouting up like mushrooms, kind of surprisingly especially in Eastern Europe. More interesting than just co-working spaces are the ones that are located in rural areas. That’s the space KantoorKaravaan – we call it the smallest co-working space in the world – feels most attracted to obviously. So we were particularly interested in meeting the people who’ve been working on these, like Coconat in Germany, Nectar in the Pyrenees, Pandora Hub in Spain, and – slightly different – Seats4Silence in The Netherlands. Awesome to see how some of these are thriving, which means more and more city people feel the need to fill the natural void in their lives. 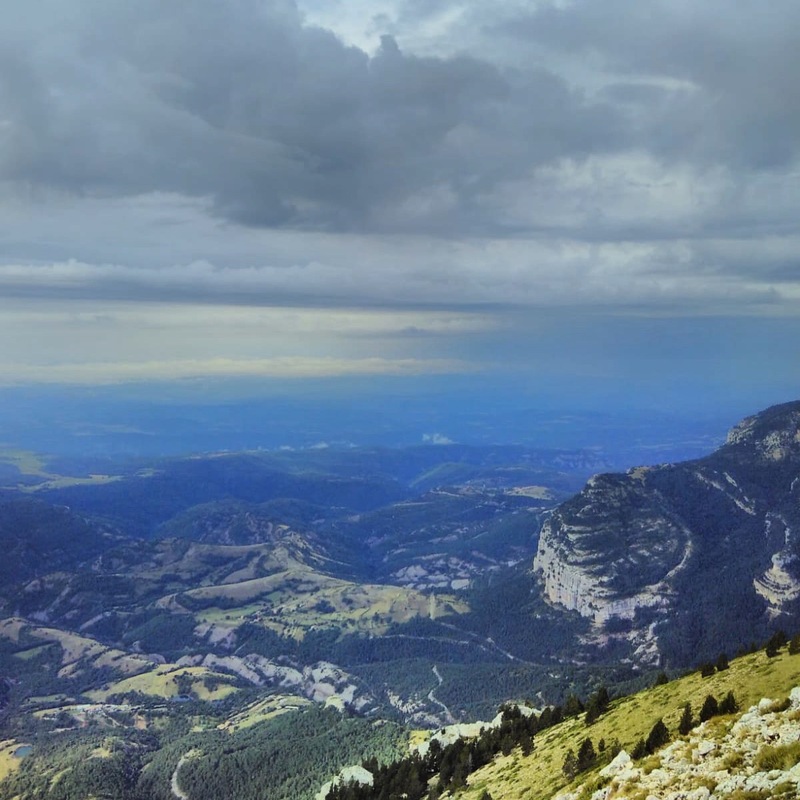 A potential risk of the digital nomad lifestyle – especially if you go to remote areas – is that you just travel from place to place, spending time in comfortable places, meeting like minded people, but never really getting out of your little bubble. That means there’s a minimal connection with the local environment and people. This can be troubling because eventually you’ll miss a sense of place, and your community will almost never include people that are bearing the responsibility for the village or region you’re in. 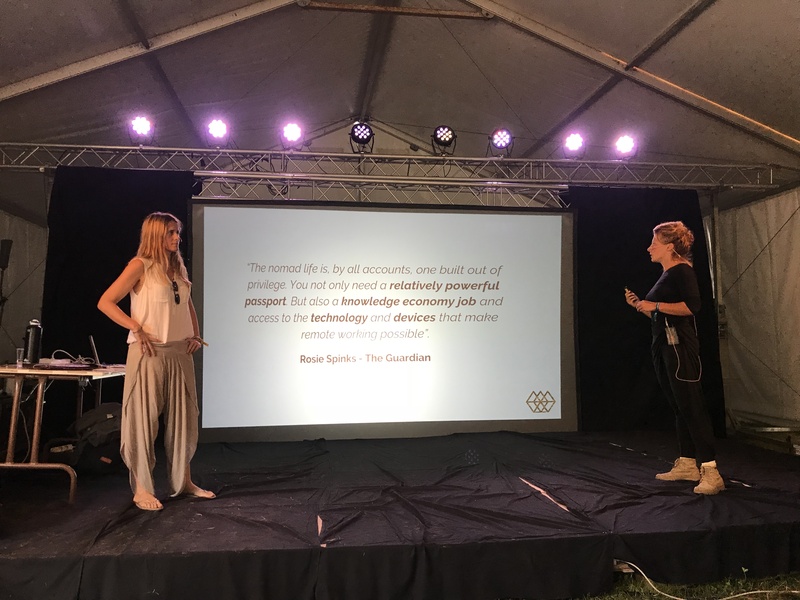 That’s why Pandora Hub, who are reviving (partly) abandoned villages in the countryside by establishing co-living / -working spaces, try to involve all the stakeholders of the village when they’ve set their eyes on a specific location. By making plans and decisions together, everyone is inspired to find the most feasible solutions for both inhabitants and newcomers. This eventually fills the gap between these two groups and newcomers take much more responsibility for their being there. In general the possibilities for rural co-working spaces are endless, since both the growth of the digital nomad group and the end of the exodus from people to cities are not in sight. Once more and more people start to see the tremendous opportunities of (part-time) living in the countryside, perhaps that last trend will finally stop. Living the digital nomad lifestyle can then, therefore, help bridging the gap between humans and nature.